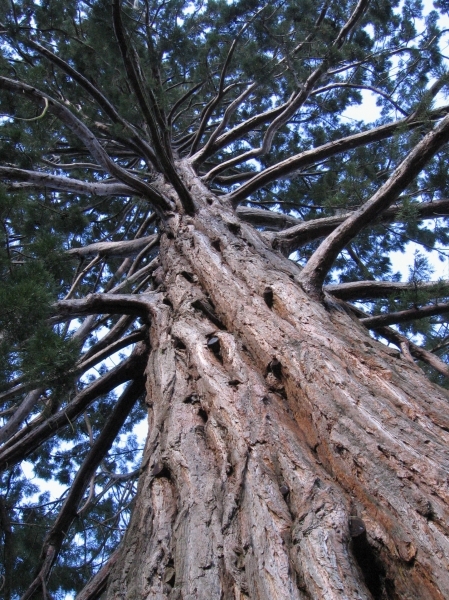 The aim of the Register is to raise the profile of significant community trees, foster the centralisation and exchange of tree information, and to encourage people to submit trees that they think are important. By centralising records we can share tree information with a wider audience and compare them against national and international records. Entering new trees is not difficult, but demands a little time and enthusiasm. The effort is well worthwhile and helps to maintain a record of our living legacy. We also welcome any additional information or corrections to our existing records. Because of New Zealand’s cool-temperate climate early exotic tree plantings have thrived, with many species growing to sizes far greater than they would otherwise do in their natural ranges. Some are now outstanding specimens and provide considerable interest for their size, history or rarity. 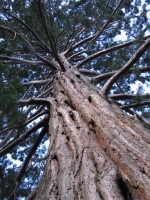 Our native trees also generate international interest and provide a fascinating tour for overseas tree enthusiasts. Come on New Zealand – show us your trees!